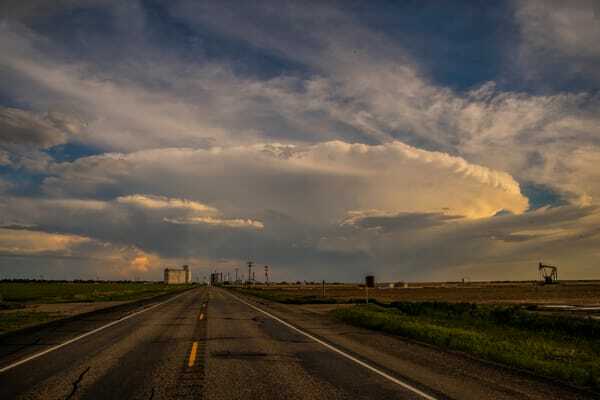 The Texas Panhandle is part of the South West Plains and has huge sky devoid of much between the viewer and sky. 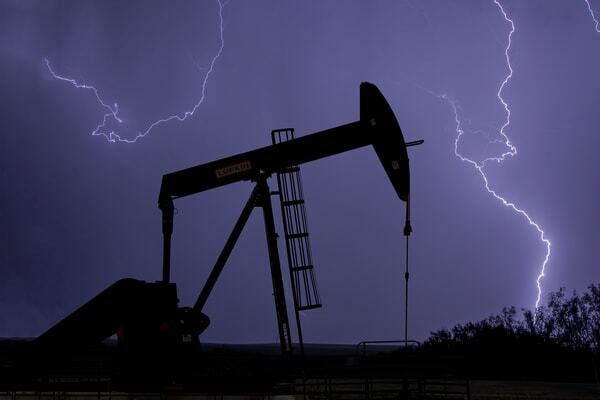 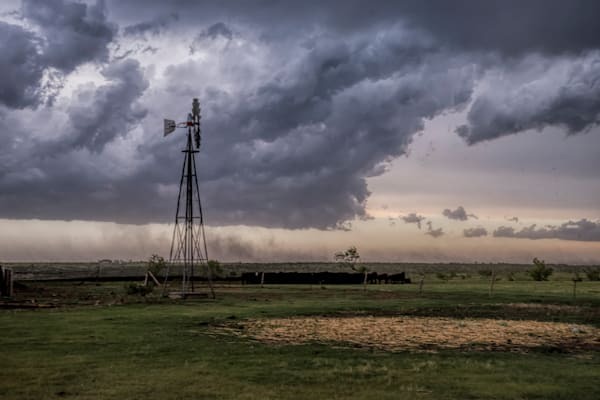 Weather is not far from the consciousness of everyone's in the Panhandle, from drought to tornadoes the weather in Texas can be extreme. 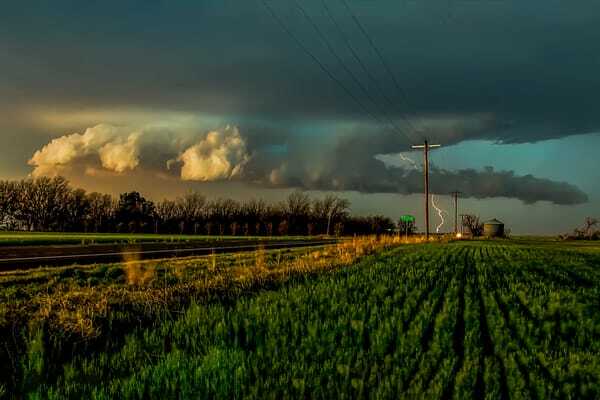 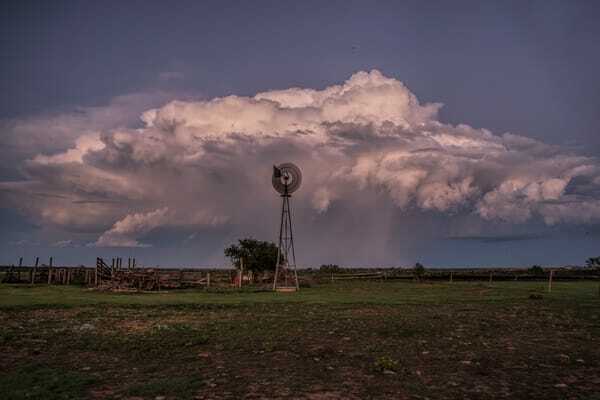 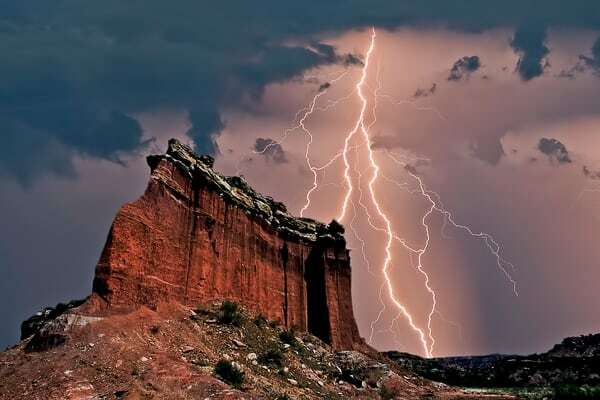 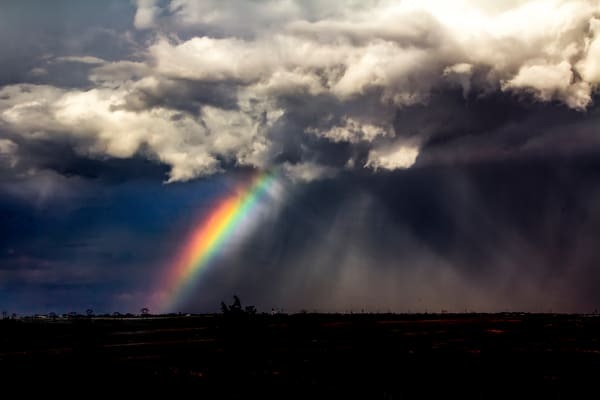 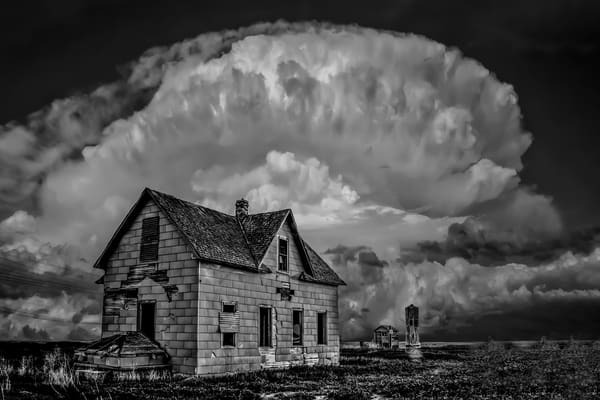 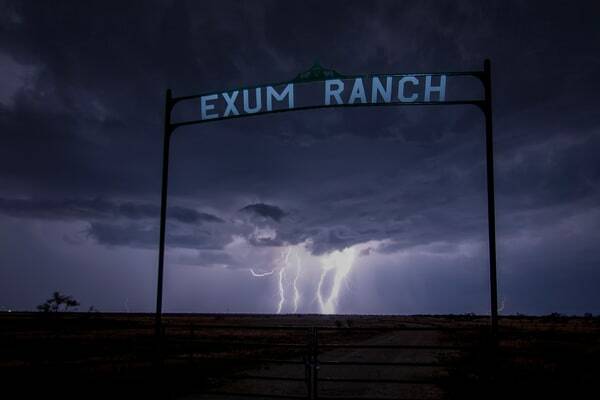 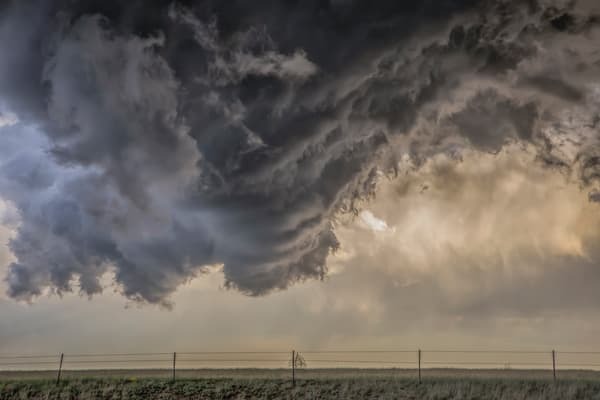 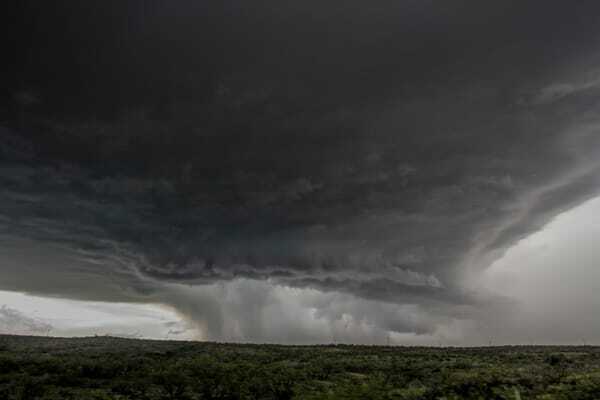 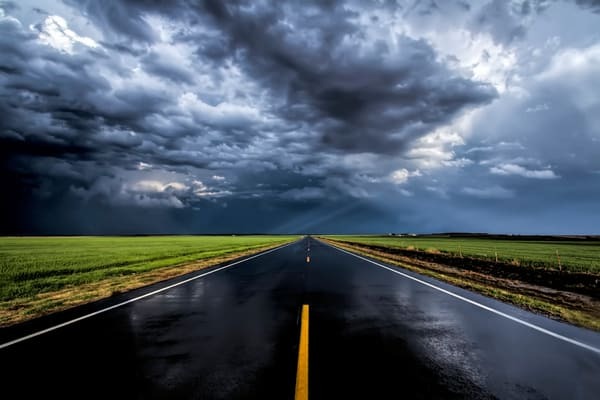 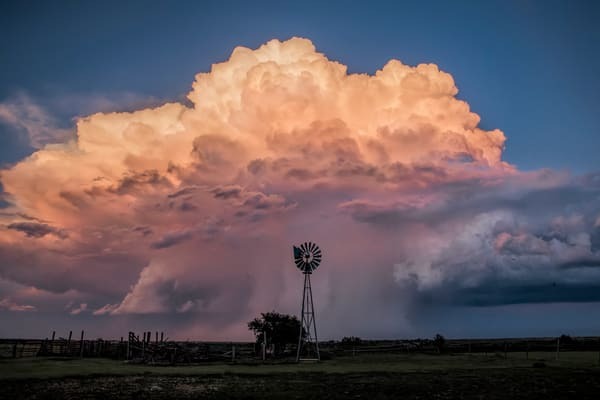 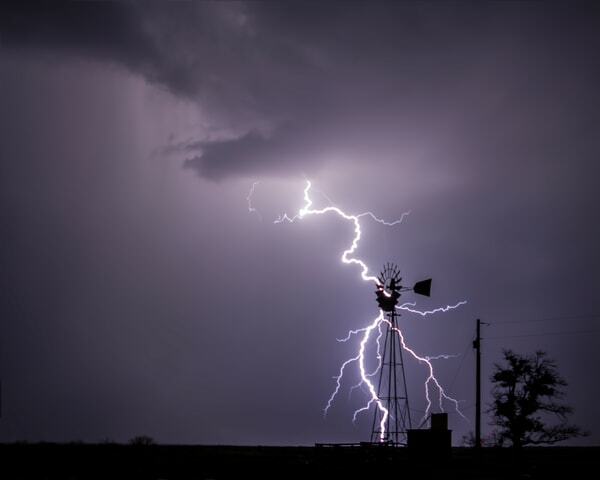 After two seasons of professional storm chasing, Livingston has a library of compelling images about not just storms but weather, from snowstorms to the results of extreme drought.